I don’t know about you but this extended heat has got me excited for fall…. More specifically fall fashion. The awesome thing about fall is that there are so many wardrobe options from jackets to no jackets layering up or down… I’m calling this blog leather and spikes. 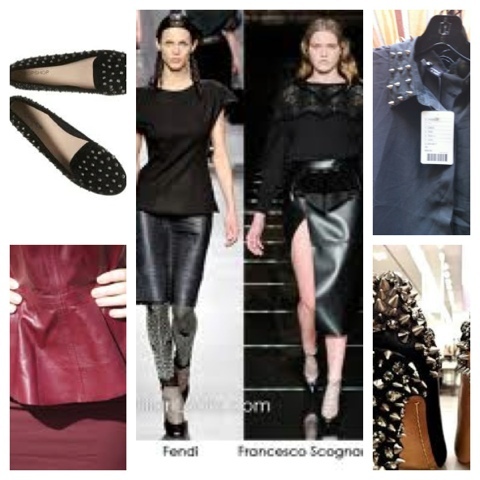 I’m excited about all of the leather and spikes that I’ve seen on the runway and in the stores. If you’re looking for shoes, check out Bakers! 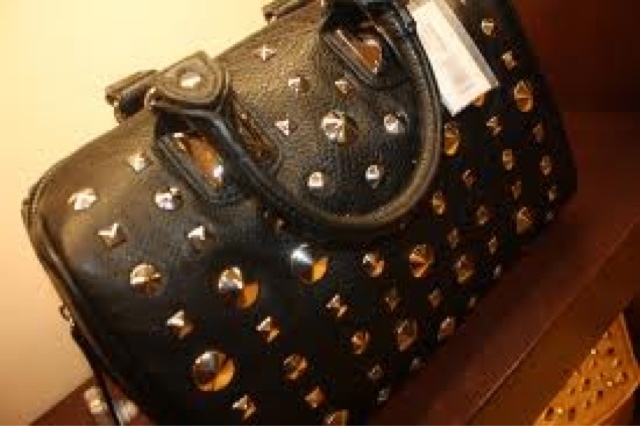 They have everything from flats to pumps and even sneaker wedges with studs. For jackets, I’ve seen some really great ones in stores like H&M, Forever 21, and Express! Fall has got to be my favorite season of the year and I can’t wait to share with you all of my super chic finds! Here are the deets on my look today! 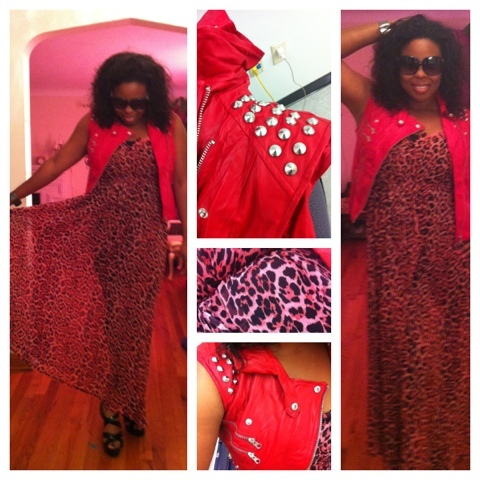 Red leather Studded Vest: forever 21 as well!